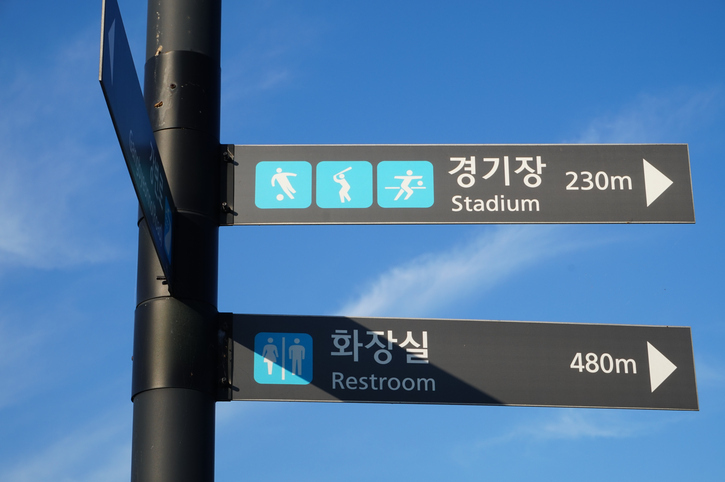 The stadium is 230 meters away. He was here for five minutes, and then he went away again. If you are away, it means that you aren’t at home or work. I’ll be away on vacation from July 15. We can use away, when we talk about how far something is from us. She lives 500 miles away. There are other meanings of away.